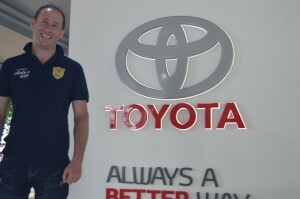 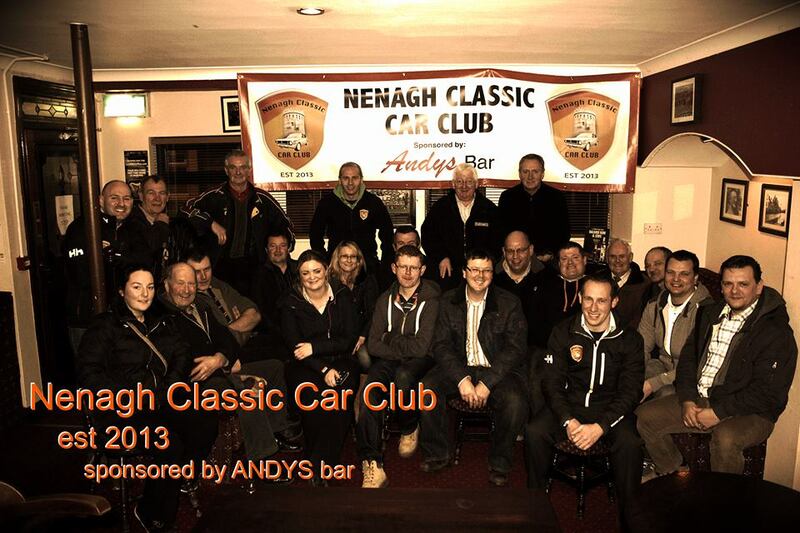 The Nenagh Classic Car Club was founded in March 2013 by Brendan Murphy . 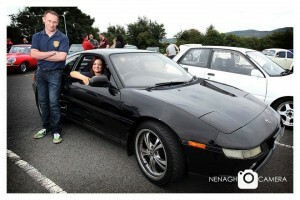 Together with Nigel Corcoran and a group of local Classic/Vintage car owners and enthusiasts the Nenagh Classic Car Club became Nenagh’s first Classic and Vintage Car Club. 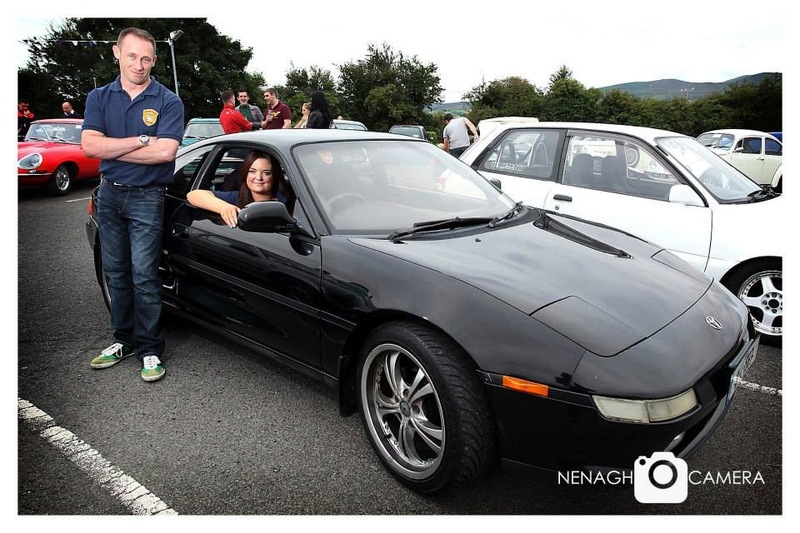 The purpose of the Club is to provide a local car club for Classic and Vintage car and motorcycle owners and enthusiasts , to engage with the local community , hold and attend events and to enjoy and display our Vintage and Classic cars. Since its official launch the Nenagh Classic Car Club has elected a full committee and has a growing member base of 140 members. "Preserving and Promoting our vintage heritage"